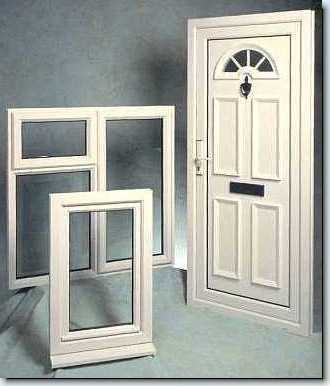 Modern or traditional, you can choose from our huge range of beautiful windows, made to measure exclusively for you. 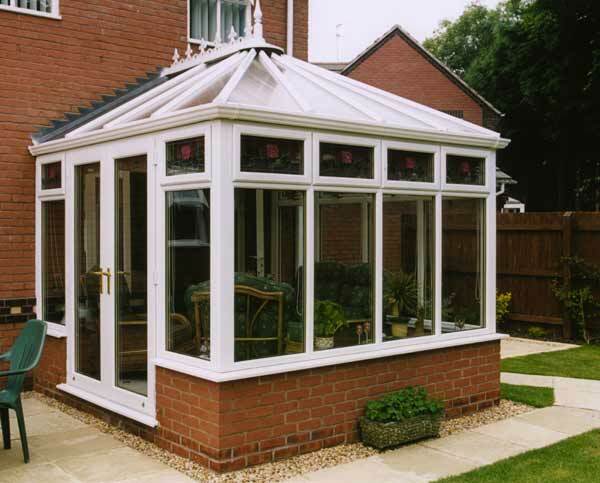 Other companies may provide cheap replacement windows, but at Windows2You you are guaranteed windows manufactured from high grade materials to exacting British Standards, so you can be sure you are not only getting superb high quality products, but also great value for money too. Decorative lead designs, coloured glass, patterned, bevelled, obscuring glass and hundreds of different configurations and openings – you’ll be sure to find a style that suits your home with Windows2You. Not only do our new replacement windows make your home look good, but they help to increase its value and energy efficiency. Replacement windows are guaranteed not to discolour, rot, warp or twist & you can throw away your paint brush too!